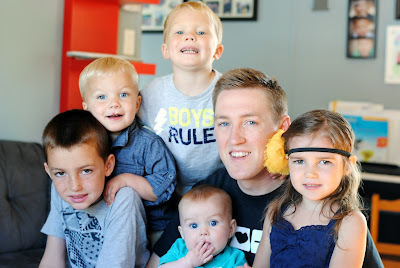 We had such a great Fathers day celebrating my amazing husband!!! 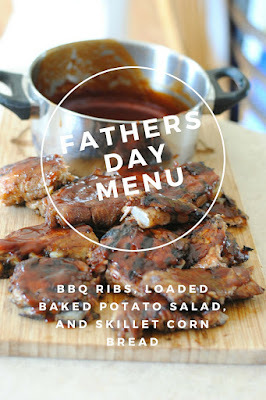 I know he LOVES my cookin so I wanted to prepare an amazing BBQ supper for him. So here is the delicious menu I whipped up. Ribs taste so much better when they are cooked for a long period of time so first thing in the morning I started to prepare the ribs. 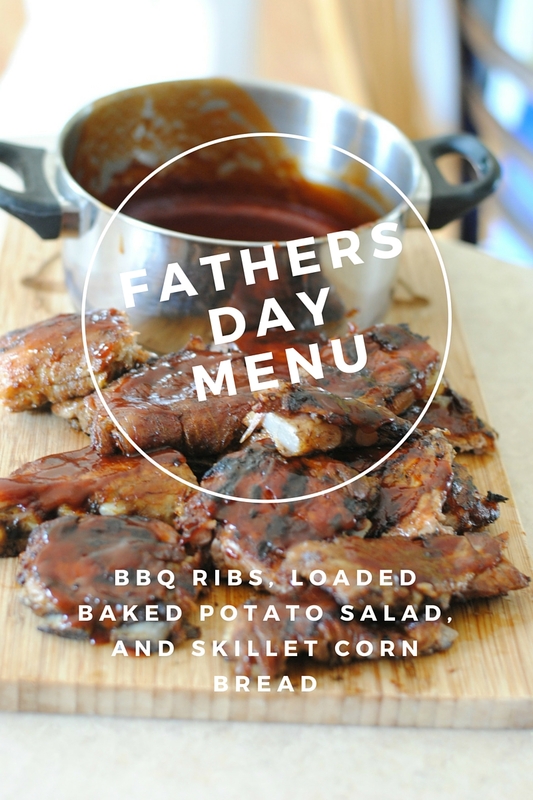 The first thing to preparing moist, melt in your mouth ribs, is to remove the thin layer of membrane that lays on the back of the ribs . Then seasoned them with a delicious rub and put them into the crock pot. You can read my rib recipe over here. For a side dish I whipped up this delicious loaded baked potato salad. 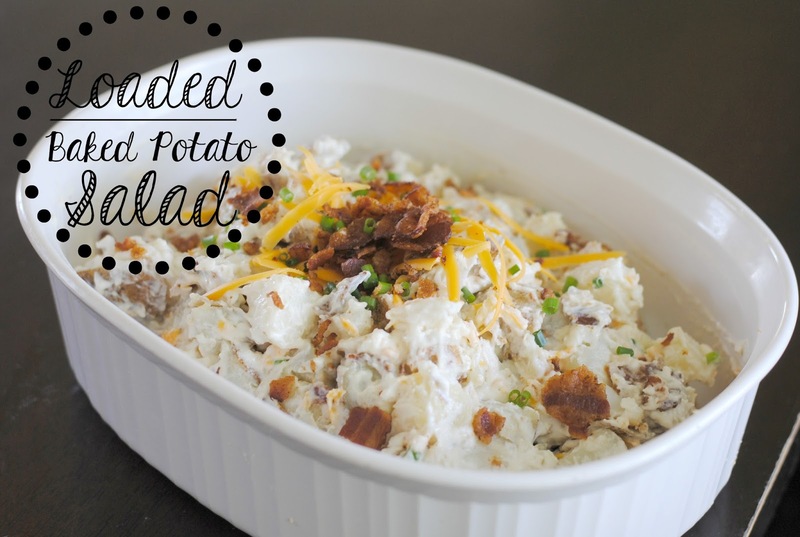 This was so yummy and will be a hit at any of your next summer get togethers. We LOVE cornbread around here but it is even better cooked in the cast iron skillet. Here is my scrumptious recipe. Now lets move onto dessert!!! 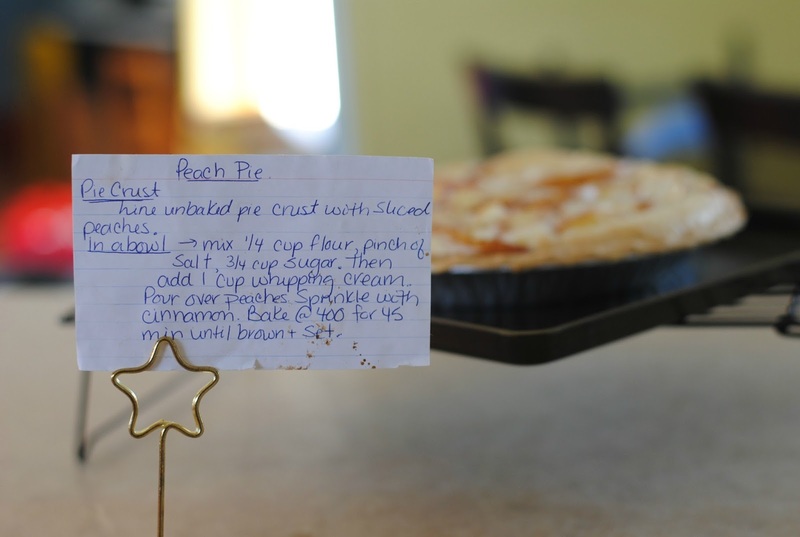 This peach pie has become one of our family favorites. It is very simple to make, but it does require time to set in the refrigerator so be sure to prepare in advance. Incase you can't read my recipe you can find it in full over here. It was my first time making a strawberry rhubarb pie and I must say that the family enjoyed it very much! It was the prefect balance of sweet and tart. 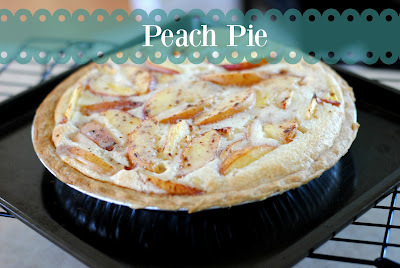 This is defiantly a pie that was easy to make and you could have the ingredients in your freezer year round. I have picked and chopped up my rhubarb and frozen 4 cups in a freezer bag with PIE written on it. 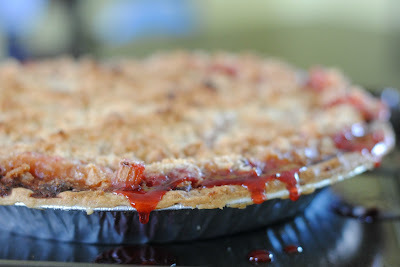 That way when rhubarb season is over I will have the prefect amount ready to make this pie. 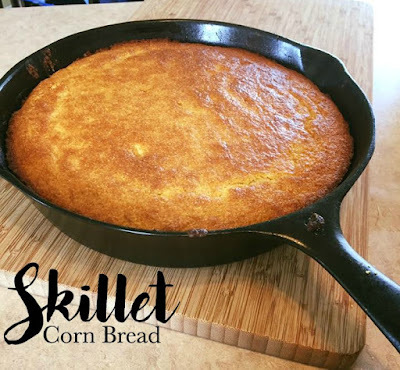 Corn Bread is such a wonderful addition to so many meals but when it is baked in a skillet it just enters a whole new world of awesome! I have tried a lot of different corn bread recipes but this is my FAV! In a large bowl combine all dry ingredients. In a small bowl combine all wet ingredients. Add the wet ingredients to the dry ingredients and mix well. In a skillet melt (1/4 cup of butter or shortening) over medium heat. When the butter is fully melted and sizzles a little bit add in your batter. Cook for 1-2 minutes - The batter will sizzle and the butter will come up the sides and onto the top of the batter. Place skillet into a pre heated oven 400 for about 20 minutes or until golden brown. This recipe is absolutely delicious. 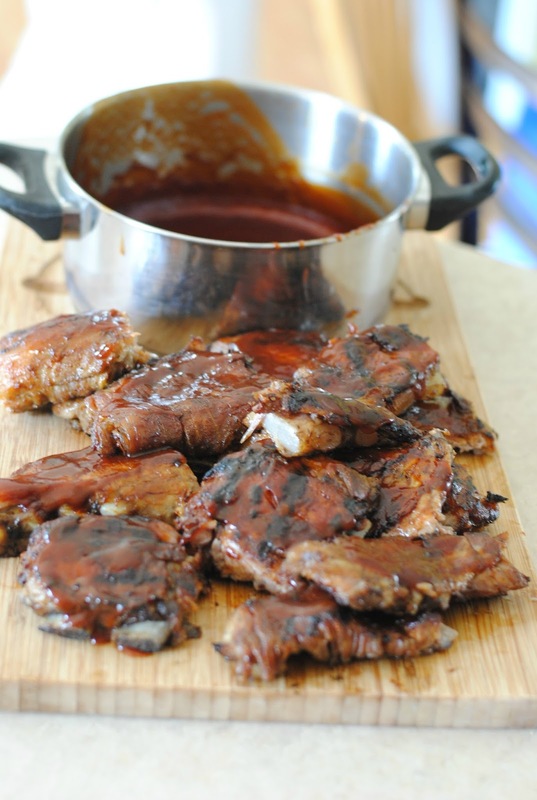 It compliments chilli, soups and ribs very well. It also makes a yummy dessert when served with honey or maple syrup.